Or “Stewkey” as you may hear it called. Where Stiffkey Cockles are built by George Hewitt and sailed by many from Morston and Blakeney. A quiet little village with some of the narrowest roads on the A149, so keep your eye out. 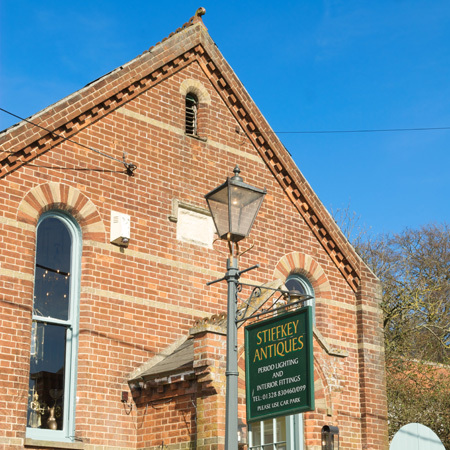 A nose through Stiffkey Antiques. 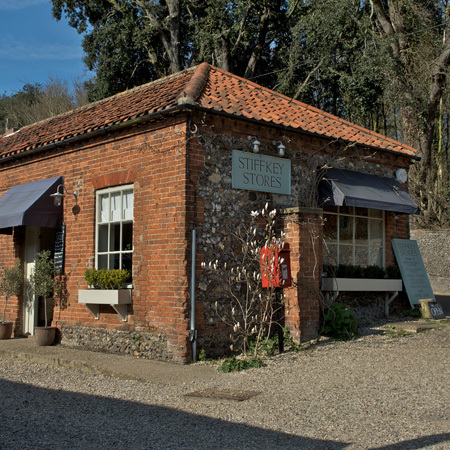 Stiffkey Stores, packed with style and tasty delights. 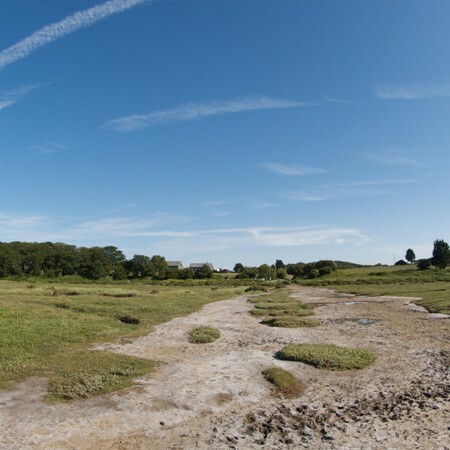 Taking a walk along the marsh. 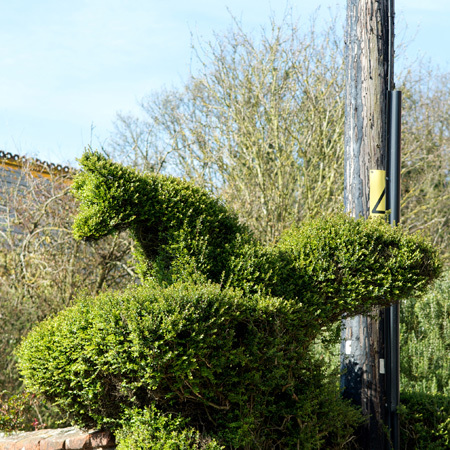 Stiffkey is well known for its Topiary, see if you can spot the elephants, guitar and fox on your way through the village.